What do you know about William Henry Harrison, 9th U.S. President? 2. Which of the following is NOT true about select members of Harrison's family? 3. In 1813, Harrison's company won a decisive military victory over the Native Americans at the Battle of the Thames. What well known Native American was killed in that battle? 4. Harrison pursued all of the following political actions during his time serving as governor of the Indiana Territory with the exception of one. Which one? 5. 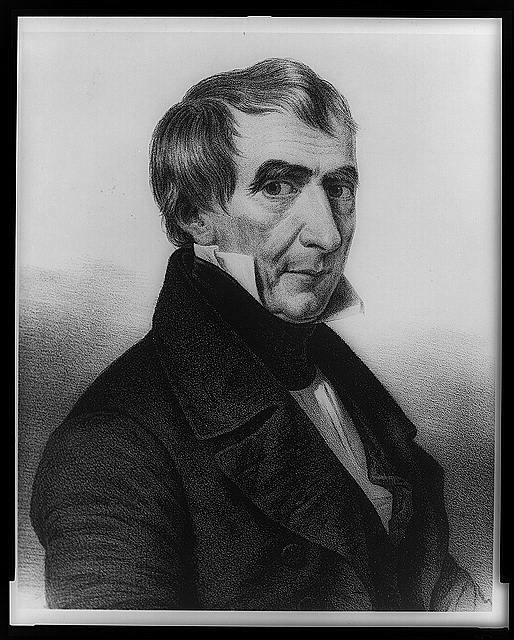 From 1825 to 1829, Harrison served as a member of the United States Senate representing what state? 6. Of what political party was William Harrison a member? 7. Who was William Henry Harrison's vice president? 8. William Harrison delivered one of the longest inauguration speeches in U.S. history. How long did it take him to deliver it? 9. Harrison passed away during his time in office making his tenure as U.S. president one of the shortest ever. How long did he serve? 10. Which of the following was William Henry Harrison's nickname?